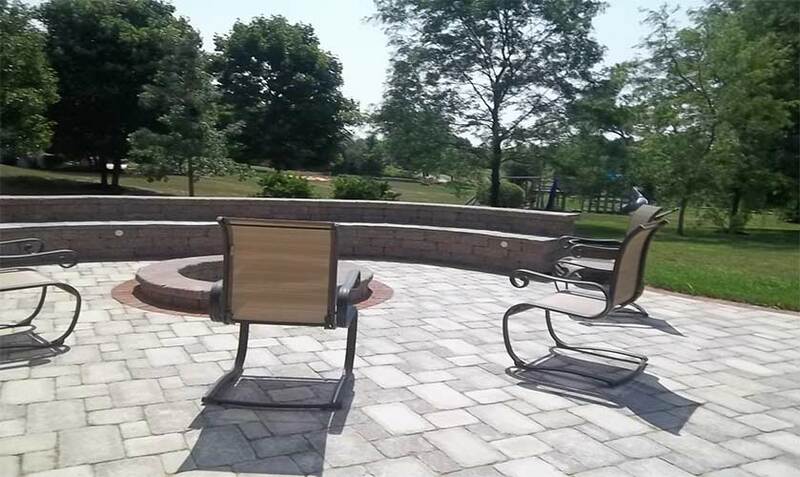 Custom Design Landscaping | B&C Pavers & Landscaping Inc.
B&C Pavers and Landscaping Inc. offers full-service Custom Design Landscaping for both residential and commercial properties all over the Chicagoland area, our professionals will help you plan and develop any custom-styled landscape. We’ll schedule a one-on-one consultation to learn the details, design ideas, and vision you may have for your property. Our team will then accompany you with an on-site inspection of your property, during this inspection we’ll review the area(s) with your vision in mind. After a thorough review of your property, we will assess the time, resources, and materials needed for your project. We’ll finally create your design with an estimate of the total overall project, materials and machinery included. We like to be your first choice for landscaping when developing a new home or property. We’d like to collaborate with your project as early as possible during the development phase to recommend drainage areas, driveway directions and flow, tree selection, grading and more. Often used for unique locations, such as hillsides and waterfronts, our development will play a crucial role in adjusting your project for perfect views, and breath-taking custom landscapes. B&C Pavers and Landscaping thrives on being a leader in unique, elegant custom landscape designs. We want to work closely with you to create your vision accurately, and provide quality services to accomplish you landscaping goals. We’ve helped thousands of clients with landscaping solutions all over Chicagoland for over 25 years, let us help you create unique solutions for your property.